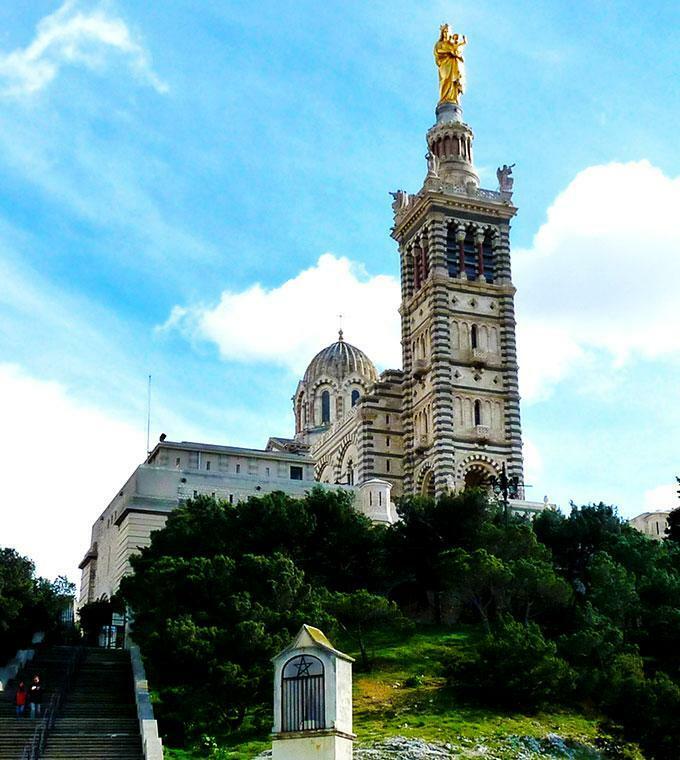 Discover the city of Marseille and enjoy the fantastic and unique view from our open top deck buses! Your pass, valid for two consecutive days, allows you to hop on and hop off as often as you please, at any of our 9 stops tour route. Amusing and practical type of transportation for a comfortable visit within Marseille. A great possibility to visit the main monuments and to be seated comfortably each time you take the bus. With your printed voucher, issued from a booking made online, you can show up at any Marseille L'Opentour bus stop and exchange it to the driver himself. Transportation in open top Double-decker coach. Where to redeem your voucher ? You can do it directly at the bus. Please remain seated and do not use the stairs while the bus is in motion. Seat belts must be worn on the top deck until the bus stops for parking. Do not throw anything out of the bus. Parents, for the safety of your children, please make sure that they respect the safety regulation.